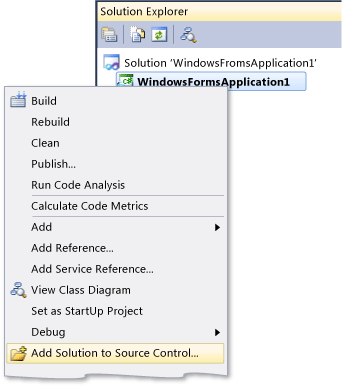 This topic contains an updated excerpt from an October 2009 post on Jason Zander's blog that offers a compelling value proposition for Visual Studio Team Foundation Server and practical guidance for getting started. If you are already familiar with Team Foundation Server and want to get started, this topic also contains links to appropriate topics based on your role on the software development team. Zander is the corporate vice president of Visual Studio. The screenshots in this topic have been updated to reflect the final version of the product. 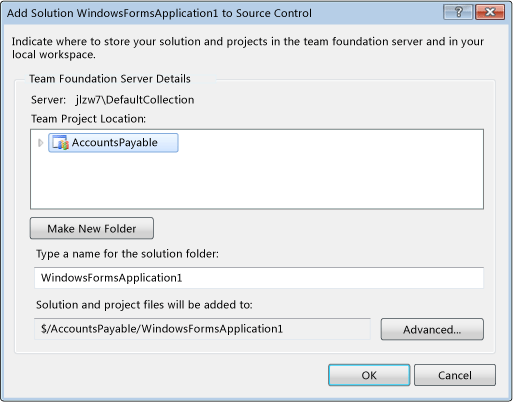 The new Basic configuration for Team Foundation Server gives you an easy to set up version of Team Foundation Server that supports source control, work items, and builds. It is a great place to migrate your Visual SourceSafe assets and pick up new features in the process. I wanted to do a walk through on how to get started using the system. 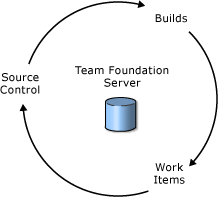 This post will be most helpful for those of you who have not installed or used Team Foundation Server before. Team Foundation Server can support sophisticated environments that include reporting, integration with SharePoint Products, support across multiple domains, distributed databases, etc. I’m not going to cover any of that here. Instead my goal is to help you understand "why Team Foundation Server" and how you can get started using the system. In this case each system has its own storage, own set of identity for assets, own commands and tools. Getting this going is like trying to hook up a set of custom stereo components: you can pull it off but it’s going to be a lot of work and you are missing out on some stuff. This integration enables some very common scenarios. In a typical day I’m going to edit source code, build the product, test it, file bugs, fix them, lather/rinse/repeat. When the entire work flow is supported with one integrated repository then all items can be related to each other. 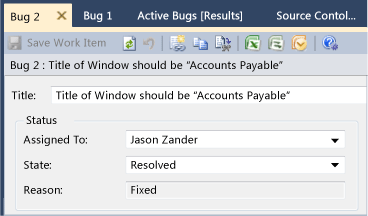 As an example when I check in bug fixes I’d really like to see those defects resolved with the change set recorded (see sample below). 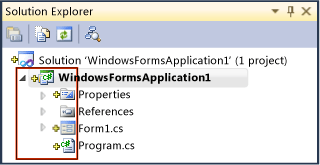 You can decide which of these new components you add when you use Visual Studio. 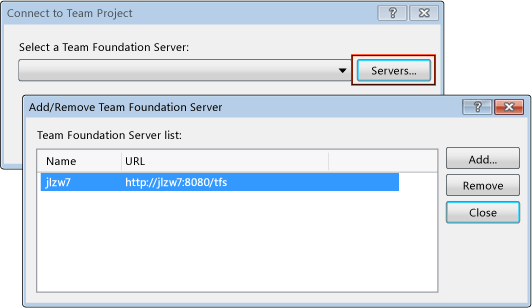 There are many ways to access Team Foundation Server. 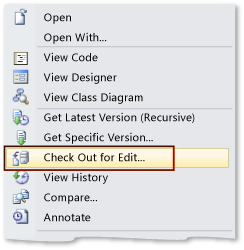 As an engineer your most typical access point will be a version of Visual Studio. 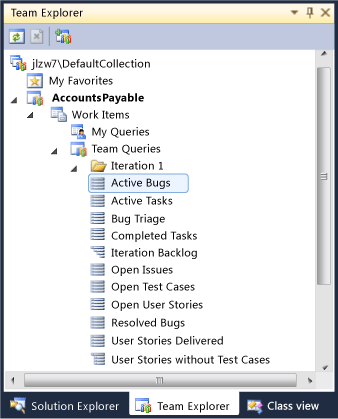 But if you are a tester you can use the new Test Manager product (no Visual Studio install necessary). If you are a project manager, you can also use the Web interface, Microsoft Excel, Microsoft Project, or (new for Visual Studio 2010) Microsoft Office SharePoint Server 2007 support for dashboards. More on this later. (For more information, see Role-Based Tasks for Team Foundation Server 2010 - editor's note). 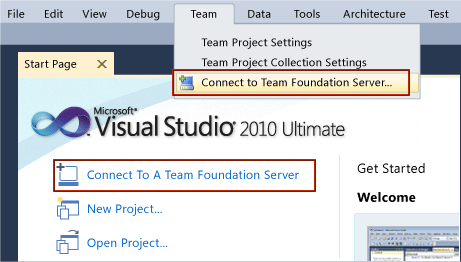 In the rest of this post I will give you some step by step instructions on how to get going with Team Foundation Server using the basic configuration for your first project. Now that you have the conceptual level it’s time to hook things up. You should start by doing the steps listed in Brian Harry’s Team Foundation Server post here. This will get all the required software on your machine with a default collection, creatively enough called DefaultCollection. Confirm the check-in by clicking Yes. At this point your new solution is in Team Foundation Server and ready for Work Items. 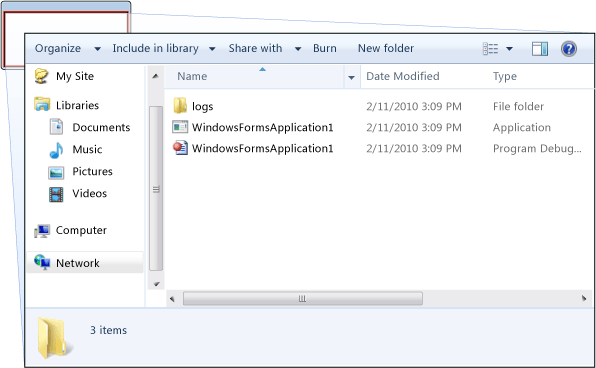 Notice the change set (the set of source control changes) have been automatically included in the history. At this point you could continue to create and fix bugs as required to ship your solution. This is a really easy way to explore your project from any machine with no setup required. There is similar support for using Microsoft Excel, Microsoft Project, etc. This kind of access makes it easy for all people working on your project (engineers and project managers) to work together. At this point you have a very useful set of assets you can use to get your job done. For those of you using Visual SourceSafe today, you might be very happy with just this level of support. You can put down this tutorial now and come back later if you want to try some advanced features, for example the testing scenario I showed using beta 1 in this tutorial. Manual is the default and the option we will use. We will have to kick off our own builds with this option. Continuous Integration is very helpful when you want to have a new build after every check-in. This allows you to validate new changes right away rather than waiting later when many check-ins get mixed together. Rolling builds give you a way to batch changes together which is very handy when builds are starting to take a while and you can’t afford to do every one. 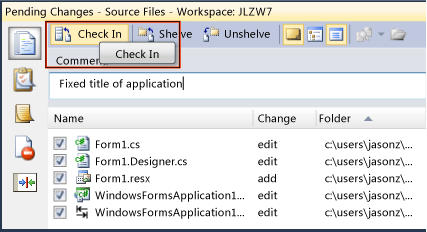 Gated Check-ins allow you to ensure all check-ins build before they are committed to Team Foundation Server. This makes sure you never expose a build break to other members of your team. Scheduled builds are useful for getting a daily build out for the entire team to try out. 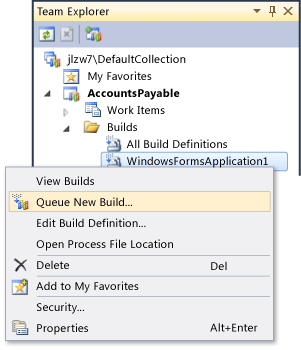 You can create and use many different build definitions which allow you to employ different build types for different purposes. Now anyone can pick up the build and do their daily testing, release to a customer, etc. 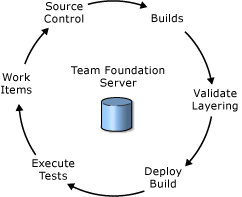 At this point you really have everything you need to make full use of the basic features of Team Foundation Server. 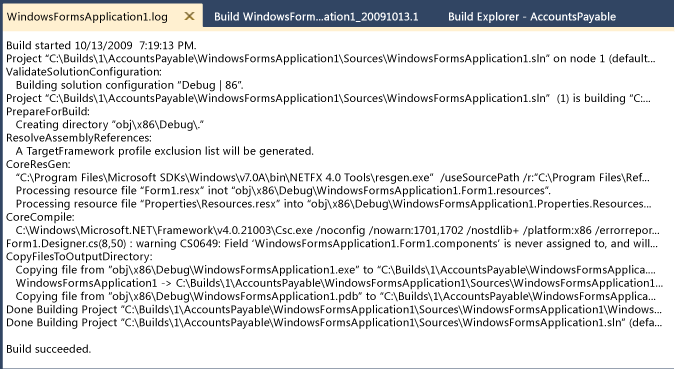 If you followed the tutorial earlier in this topic, you installed Team Foundation Server by using the basic configuration. However, you may need to perform different installation tasks, including upgrading a previous installation of Team Foundation Server or performing a custom installation of Team Foundation Server or one of its prerequisites. 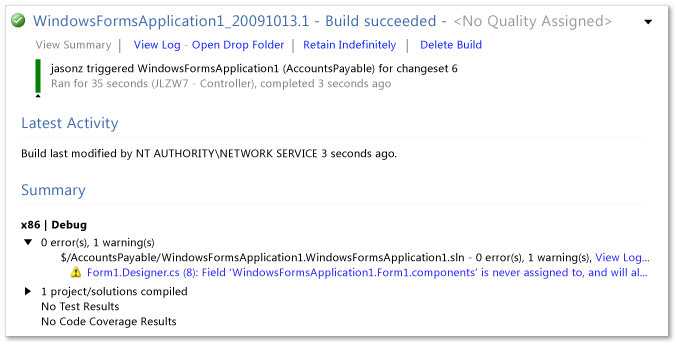 For more information, see this topic on the Microsoft Web site: Installation Guide for Team Foundation. 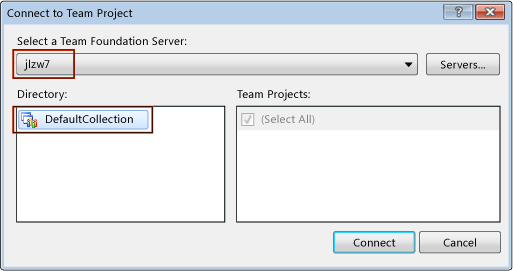 If you followed the tutorial earlier in this topic, you were automatically granted all the required permissions for project creation during installation of Team Foundation Server. You may want to grant additional users the permissions that they need to act as administrators, project administrators, and other roles. For more information, see Configuring Users, Groups, and Permissions. Create a maintenance plan that will help ensure that your data is backed up in case of a hardware failure or other event. For more information, see Backing up and Restoring Your Deployment. If any of your teams will use Visual Studio Lab Management, install Microsoft System Center Virtual Machine Manager, configure Lab Management, and create your virtual environments. 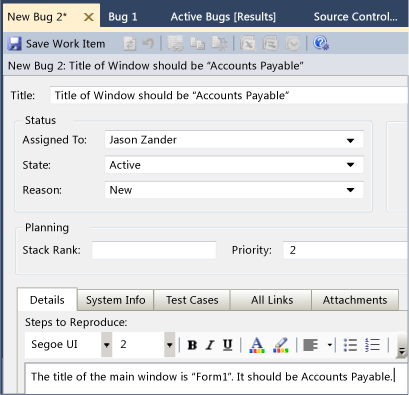 For more information, see Configuring Lab Management for the First Time. If any of your teams will deploy builds and run tests remotely, install test controllers and test agents on physical or virtual machines. For more information, see Setting Up Test Machines to Run Tests or Collect Data. 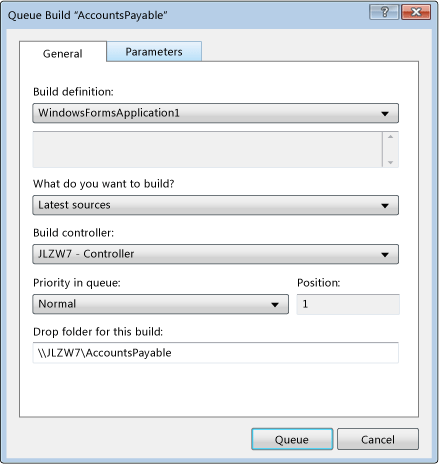 If you followed the tutorial earlier in this topic, you installed Team Foundation Build by using the basic configuration. However, you may need to perform certain management tasks to get the build environment that you require. For more information, see Administering Team Foundation Build. Review the options for changing or modifying your deployment as your operational needs change. For more information, see Managing the Server Configuration. 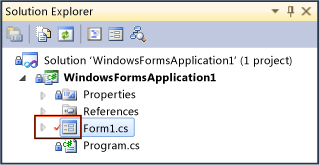 Install the client or clients of Team Foundation that you will use. 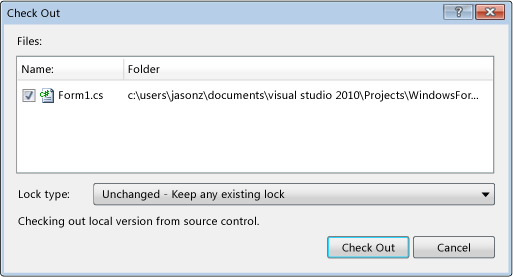 For more information, see Installing Visual Studio. Determine your project resource requirements and the project collection in which you will create a team project. For more information, see Quick Start Guide to Launching a Team Project. For more information, see Choose a Process Template. 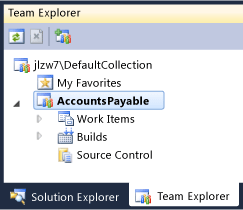 In Team Explorer, create a team project. For more information, see Create a Team Project. 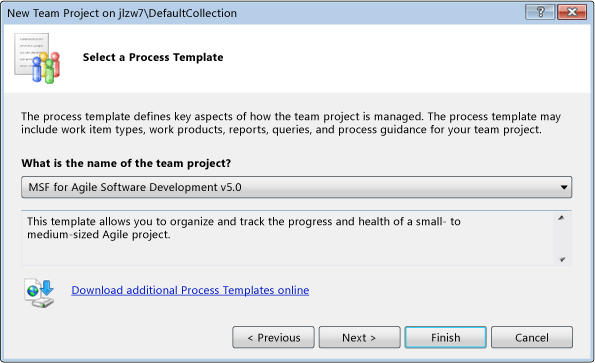 (Optional) Define the product areas and milestones for your team project. Grant team members the permissions that they need to work in the team project. For more information, see Add Users to Team Projects. (Optional) Grant additional permissions to specific team members. You or another administrator may need to provide additional permissions to team members who will be responsible for managing the source code under Team Foundation version control, managing builds, managing tests and the lab environment for testing, and other project-level activities. 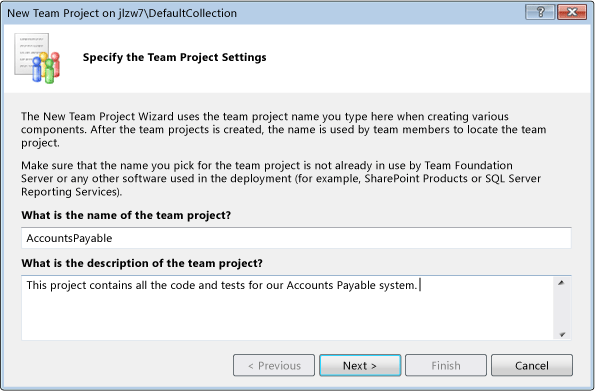 Specific permissions can be assigned to individual team members or groups. (Optional) Grant report authors additional permissions. Notify team members of team project resources and enrollment activities. For more information, see Notify Team Members of Team Project Resources. If your team project is based on the process template for MSF for Agile Software Development v5.0, you can create your product backlog by using the Product Planning workbook. You can use the Product Planning workbook to manage the backlog of user stories and balance the workload across several iterations, also known as sprints. For more information, see Product Planning Workbook. 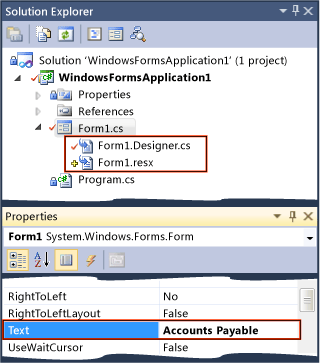 For more information, see Administering Team Foundation Version Control. 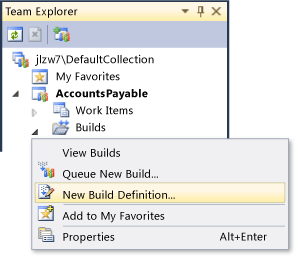 If you are using Team Foundation Build, create build definitions for each of your team projects. For more information, see Building the Application. Set up your workspace for version control. 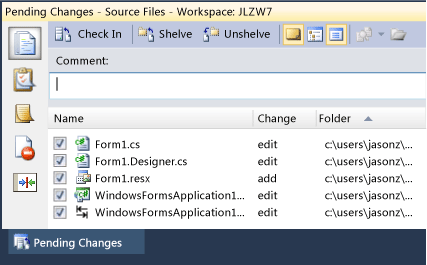 For more information, see Create a Workspace to Work with your Team Project and Placing Files under Version Control. Familiarize yourself with creating, modifying, and finding tasks and other work items. For more information, see Getting Started Tracking Work.